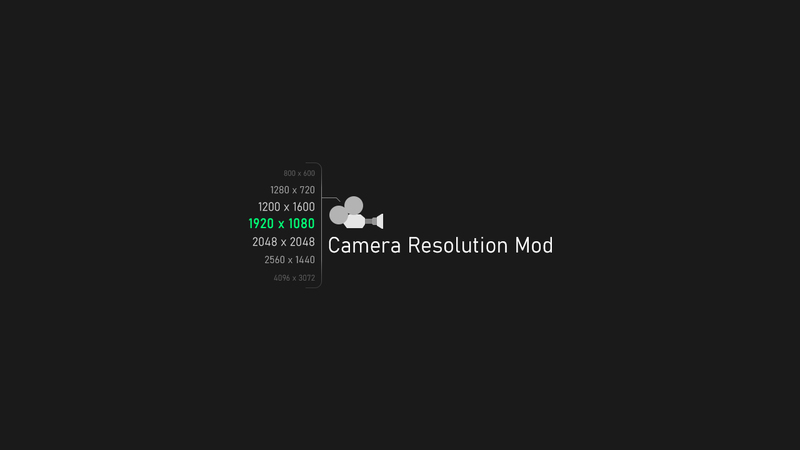 Changing the resolution will occur whenever you select a camera or change the viewport window to the camera. Added buttons for dividing / multiplying resolutions by 2. Added option "Active Camera" in the update settings. Fixed bug with the addition of presets in older versions of 3ds max. Fixed bug where the resolution in the Render Setup window was not updated after changing the parameters or applying the preset. Fixed bug with resolution setting when the aspect ratio is on. Submitted by fael097 on Fri, 2018-07-27 05:34.
his website is offline, I wanted the full version. how to do so? Submitted by Ngariv on Fri, 2017-11-10 07:49. Thanks a lot for the mod. It works great for me, and I was looking forwards for something like it. Submitted by BodyulCG on Thu, 2017-10-19 15:52. Submitted by BodyulCG on Thu, 2017-10-19 15:44. Strange, it seems yes. I also have this bug. I'll try to fix it. Thank you for writing about this. Submitted by ibanksy on Tue, 2017-10-17 01:22. We're having a problem with the precision. After setting our resolution (6k) and locking the aspect ratio, every now and again the precision isn't accurate enough and the resolution ends up changing slightly when opening the file or changing between cameras. Any chance this can be updated to include more digits after the image aspect decimal point? Submitted by cmjohncheng on Wed, 2017-10-04 02:58.
using physical camera with lens shift(vray), when click render, it stop at "V-Ray starting rendering..." remove lens shift, it work fine. Submitted by 3dbybrunolopes on Fri, 2017-08-18 01:04. Submitted by cmjohncheng on Wed, 2017-08-16 20:22.
tried, cant work with default max batch render. Submitted by NicolasC on Fri, 2017-08-11 13:49. Ok then it's a deal. Buying one lic at first to try at work next week. I'm curious to check how it behaves with some batch rendering solution (simple BatchRender for example), but this modifier will clearly help on daily work. If it works as expected, we'll take 2 more lics. Submitted by BodyulCG on Thu, 2017-08-10 04:33. "I Guess it's compatible with VRay PhysCam ?" Yes, it should work with all types of cameras.